Our Exotic Limousines offer something truly unique to make you stand out at your next event arrival. Our collection of Exotic Limousines are for those that are really looking to make a big impression! 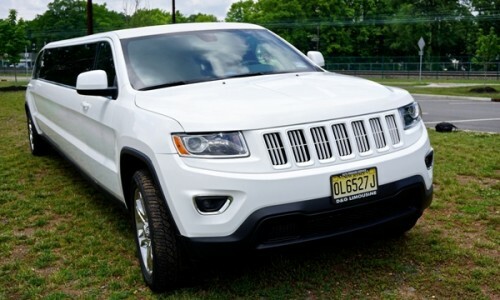 Whether you are looking for something for a special romantic evening for the two of you or a bigger exotic vehicle to cruise around town with your friends, our fleet has some unique limos that can make you feel like a superstar. Feeling like some speed? 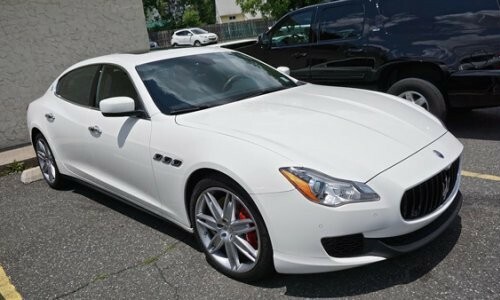 Try our Maserati limousine! 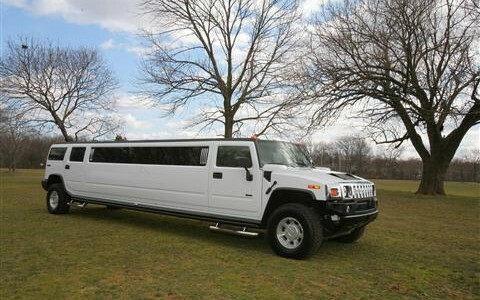 Need an exotic limousine for your best buddies? 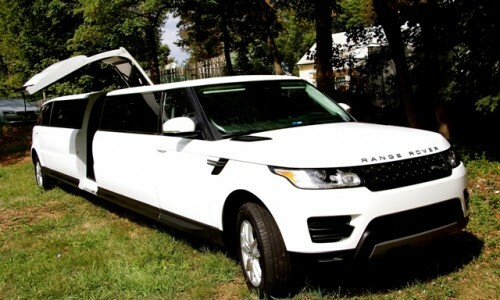 Try the Range Rover Sport Stretch limousine! No matter which limousine you choose - you can be assured you will get exceptional service and a vehicle that is clean and ready to make your night one to remember. 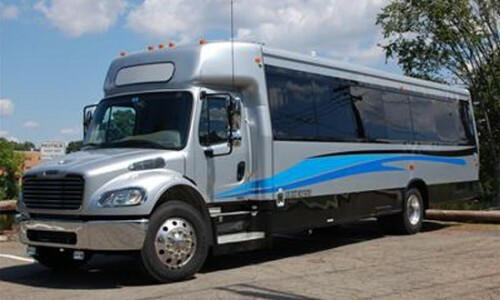 Contact us today for a quote or to book a limo for your next event.